Our team is hard-working and possesses a very high-level of integrity. In keeping with our unique strategy of attracting top-tier consultants by creating the most desirable work environment possible, our team has grown to include a wide variety of engineers, scientists, information/ technology experts, and administrative professionals. Most importantly, our team is comprised of the type of people with whom companies desire to work. Our team is hard-working and possesses a very high-level of integrity. We pride ourselves on achieving the goal of the common good of the client and the common good of the Environmental 360 team. Our size allows our team to provide personalized service that is second to none yet we are still able to rival our larger competitors with our diverse set of skills. We leverage our team member expertise in a manner that maximizes our ability to serve our clients in multiple states and in multiple EH&S and natural resource disciplines. 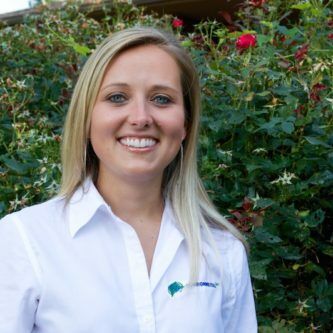 Katie Comer is the Accounting Specialist at Environmental 360. Mrs. Comer graduated from the University of Tennessee with a Bachelor of Science in Child and Family Studies. She then began working as a health educator for middle and high school students in East Tennessee where she coordinated curriculum for over 100 schools. After working with the school system for 5 years, Katie then moved to the corporate sector and began working with Dominion Management Group. 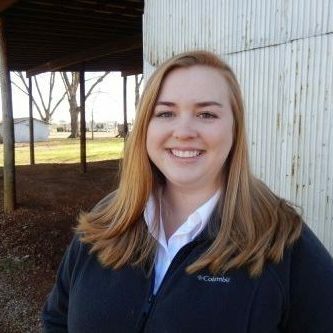 With Dominion, Katie started as an administrative assistant but quickly worked her way up to property manager for the company’s largest apartment complex in Murfreesboro, TN. Here Mrs. Comer was responsible for the annual budget of the property, collecting and documenting all rent payments and transactions, managing vendor projects, and submitting and approving vendor bills for payment. Katie successfully managed this budget and decreased operating costs by 10% and increased rental income resulting in increased profitability for the company. 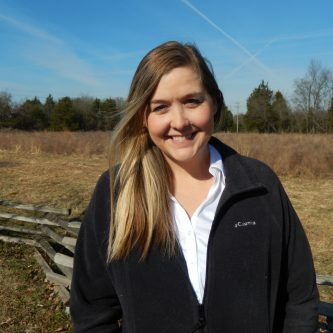 With this knowledge and experience, Katie has been able to seamlessly transition to the accounting specialist with Environmental 360 where she handles all the accounts payable, accounts receivable, invoicing, and expenses. Katie helped to integrate a new expense software to make expense reports and invoicing more efficient for both the project managers and accounting. Katie lives in Smyrna, TN with her husband, Adam, and their son. 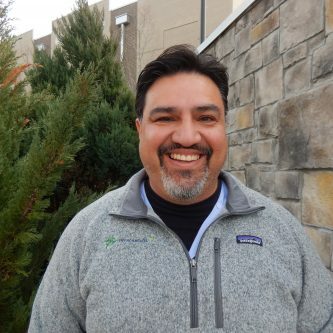 Ed Diaz is a Project Scientist I with Environmental 360 and has over 20 years of experience in environmental compliance with 12 of those years being specifically in LDAR. Ed has completed LDAR monitoring, reporting, training, project setup, database startup/management, tagging, and audits within the chemical industry. He has an extensive knowledge of LeakDAS and has developed internal auditing/training programs. 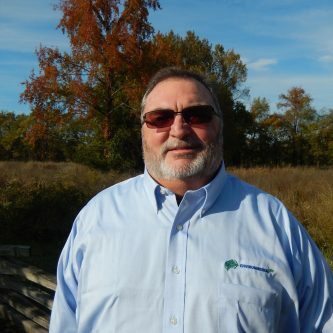 Prior to Environmental 360, Ed was an LDAR Field Services Manager for major petrochemical facilities in Texas and Kentucky. He ensured overall compliance of the facilities and managed the program implementation and technician management and training at these sites. At Environmental 360, Ed is developing the company’s presence in the chemical industry especially in the Kentucky region. Ed has a reputation for taking care of his clients and doing whatever it takes to get the job completed. He has continued to support Environmental 360 clients in this same way. Ed also works with other environmental compliance projects outside of LDAR throughout the Kentucky region and beyond. Ed lives in Louisville, KY and enjoys spending time with his family and golfing. 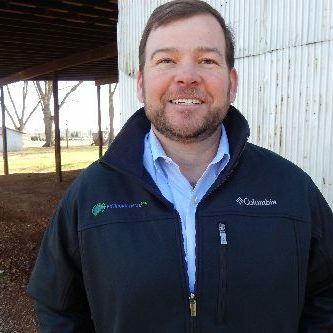 Rick Joyner is a CEMS/COMS Regional Manager for Environmental 360. Mr. Joyner received a Bachelor of Science Degree in Management of Technology from Athens State University. 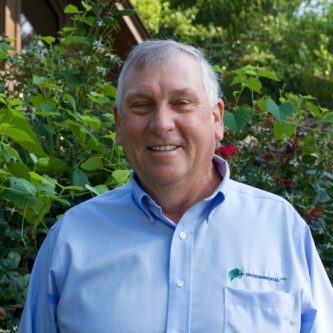 Rick has over 30 years of experience involving field engineering, maintenance, and sales management, with the last nine years dedicated to environmental consulting for pulp, paper, power, and refinery industries involving continuous emissions and opacity monitoring systems. He has supervised new installation projects in the US and South America and was a senior field engineer for sensor projects in Afghanistan. Rick performs RATA support, CGAs, and linearity audits utilizing Part 60 and 75 guidelines. He has developed preventive maintenance programs reducing downtime for monitoring systems. Rick is highly regarded throughout the industry for his expertise in new installations, troubleshooting, preventative maintenance, and emergency repair of monitoring systems. As a CEMS/COMS Regional Manager for Environmental 360, Rick has been integral in developing the CEMS/COMS practice. Rick has also significantly increased uptime for many of our clients. Rick currently lives in Huntsville, Alabama. He has one daughter, one son, and five grandchildren all living in North Alabama. Away from work, Rick enjoys motorcycle trips on his Harley, flying as a private pilot, diving, hunting, fishing, and camping. 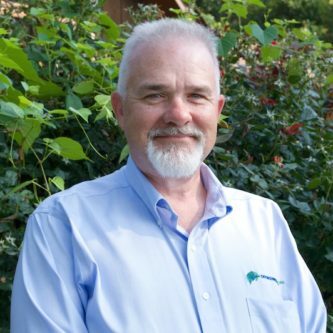 David Owen, President and Senior Scientist at Environmental 360, is an environmental consultant with more than 13 years of environmental consulting experience with industrial and commercial clients. 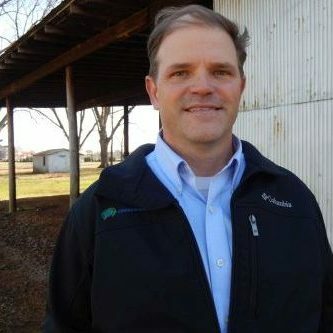 An Environmental Science graduate of Auburn University (2000), Mr. Owen spent the first two years of his consulting career with an environmental firm that specialized in clean air act regulations and automated environmental compliance management systems. 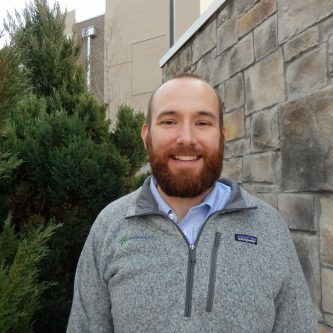 Starting as an intern with the small consulting firm, he eventually became the engineering group manager responsible for assessing industrial facilities’ compliance and reporting needs and developing the specifications for automated environmental compliance systems. In addition, he developed turn-key compliance programs according to the National Emission Standards for Hazardous Air Pollutants (NESHAPs) including leak detection and repair programs; startup, shutdown, and malfunction programs; and CEMS quality control programs. Mr. Owen next worked for a prominent southeastern regional civil engineering and environmental consulting firm. 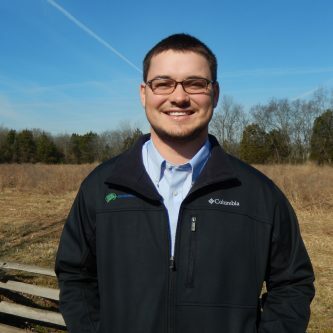 Starting as a project scientist with the firm, he gained project experience in the areas of groundwater assessment and remediation, natural resources, stormwater, wastewater, and hazardous waste. Mr. Owen eventually started and became the operations manager for the firm’s Atlanta, GA office. He managed a team of environmental scientists, ecologists, and engineers for over six years. In addition to managing the employees and office operations, he was responsible for business development, budgeting, and profitability while continuing to serve his clients in the industrial and commercial markets across the southeast. Mr. Owen also started and managed an office in Nashville, TN while maintaining his duties with the Atlanta, GA office. Today, Mr. Owen continues to service a large client base as a Senior Scientist and serves as the President of Environmental 360 where he is responsible for team member and client service. 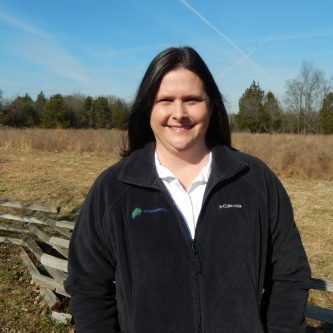 Chris Sanders is a Project Scientist I with Environmental 360. Chris graduated from Troy University in 2011. After graduation, he went to work as a Freight Broker for Coyote Logistics where he coordinated various shipments of goods, acting as liaison between shippers and carriers. 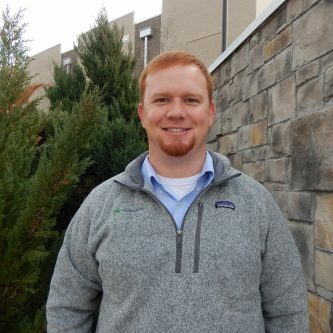 In 2014, Chris joined Interfor as a Logistics Coordinator and was later promoted to Logistics Specialist. 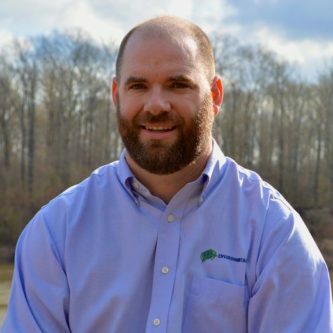 During his time at Interfor, Chris helped manage truckload coverage and freight cost for Interfor’s lumber production in the southeastern United States. 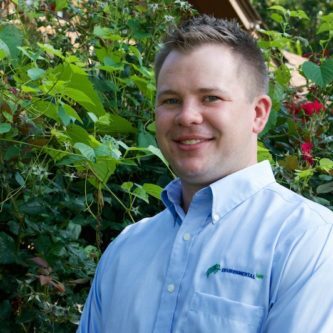 After working five years in the lumber industry, he joined Environmental 360. 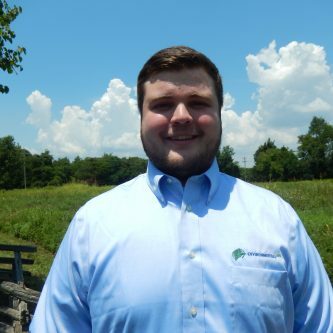 Chris handles environmental compliance with LDAR and SPCC for our pulp and paper clients located in Alabama, Florida, and Georgia. Chris currently resides in Newnan, Georgia. He enjoys the outdoors and spending time with family. 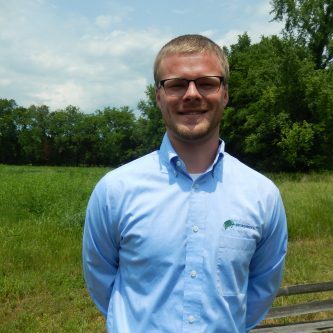 Austin Stultz is a Staff Scientist I with Environmental 360. 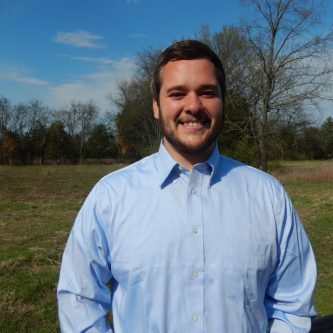 Austin graduated from Louisiana Tech University with a Bachelor of Science degree in Environmental Science. During his undergraduate degree, he held internships with multiple companies in the pulp and paper industry. 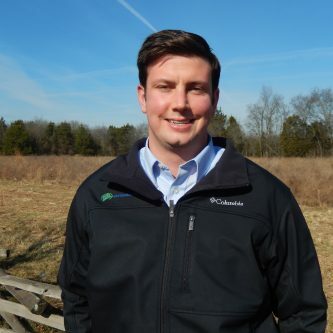 Being an Eagle Scout, Austin has developed a respect for nature and a passion for environmental sustainability. Austin handles environmental compliance primarily with LDAR and SPCC for the Louisiana, Texas, and Mississippi region, as well as CEMS/COMS and special projects. Austin currently resides in Baton Rouge, Louisiana, with his wife. He enjoys sports, adventuring, and spending time with family. 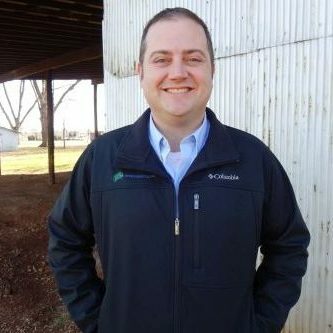 Clint Walker is a CEMS/COMS Regional Manager with Environmental 360. He has nearly 35 years of experience with CEMS/COMS preventative and corrective maintenance. Over the course of his career, Clint has obtained several certificates including Advanced Radar Training from the United States Navy ET “C” School, Basic Electronics and Electricity from the United States Navy ET “A” School, and Electronics/Electricity from the Northeastern Oklahoma Technical College. Clint started his career with the United States Navy where he worked for 10 years, first as an Electronics Technician and then was promoted to a Work Center Supervisor. Here Clint performed preventative and corrective maintenance on various shipboard systems including cryptographic, VHF/UHF/HF communications equipment. He also maintained, repaired, and performed calibrations of shipboard test equipment. While stationed at NAS Pensacola, he maintained ground control approach radar systems. Once he was promoted to Work Center Supervisor, Clint planned and ensured the completion of all maintenance related to the airfields UHF/VHF communications. The next 24 years were spent with 2 different CEMS/COMS repair and installation companies as a Field Service Representative and the Southern Regional Field Service Manager. Clint was able to develop client relationships and build his reputation throughout the industry while at these positions. Clint performed preventative and corrective maintenance; suggested and planned CEMS upgrades; installed, started, and tested new systems; and managed a team of field service representatives in multiple locations. Clint really developed his knowledge and expertise in the CEMS/COMS industry during this time. He was consistently recognized by his management at providing superior customer service and consistently met his performance goals. 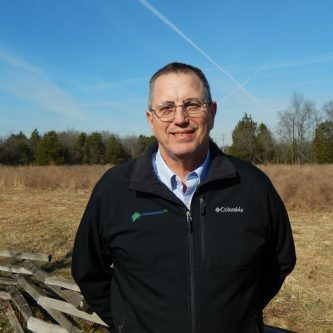 Clint has become a very known and trusted name in the CEMS/COMS industry, and Environmental 360 is excited to have him as a part of the team. Clint resides in Cantonment, FL with his wife of 25 years, Kimberly. They have two sons, Joshua and James, a daughter-in-law, Jolynn, and two grandchildren, Grayson and Laney. Clint enjoys hunting, fishing, building/flying remote control aircraft, and summer vacations with the family.